Two hundred and fifty years later, Jonathan Edwards, America’s consummate pastor-theologian, continues to capture the attention of Christians around the world. Yet Edwards left us over 1,200 sermons and thousands of pages of other publications, not to mention the literal thousands of books that have been written about Edwards since he died. 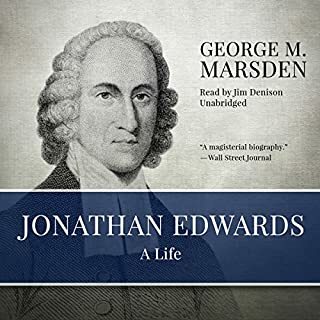 The Essential Jonathan Edwards serves as a perfect introduction to Edwards’s life and thought. It explores Edwards day-to-day life, and his views on beauty, true Christianity, heaven and hell, and the good life. 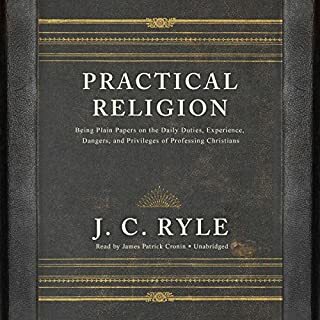 Author J. C. Ryle presents 17 simple and yet profound responsibilities of Christian parents. 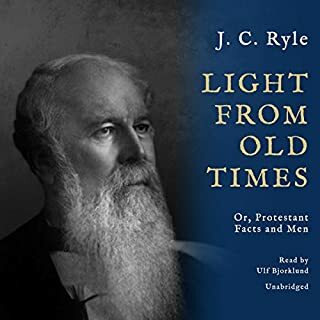 Nothing new is contained in this little volume, yet what is presented has the potential to change future generations both now and for eternity. 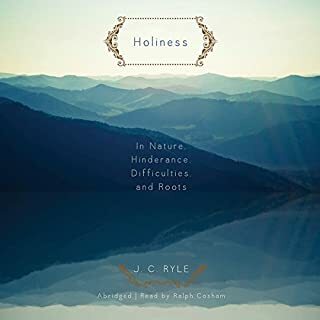 Learn how to shepherd your children; learn how to utilize the most significant key of all - love; and learn first and foremost how to present and represent Christ to your children. 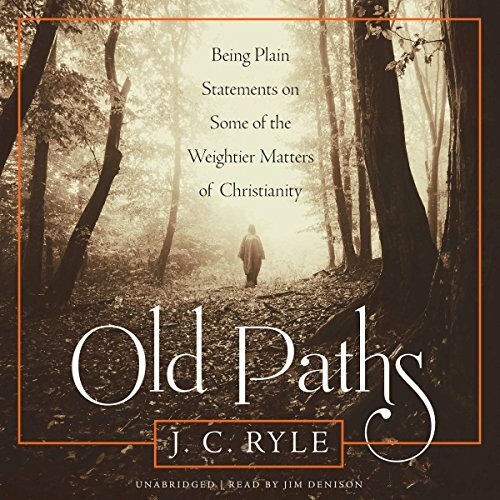 Old Paths is a collection of 19 of J. C. Ryle's most effective tracts on the leading truths of Christianity, which are, as he says, "necessary to salvation." 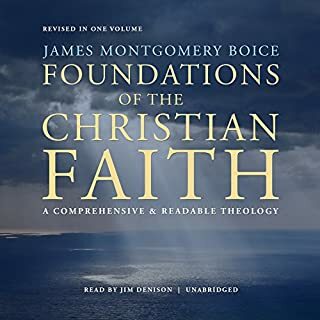 In including in such a series Inspiration, Election, and Perseverance, he allows that good Christians have disagreed and will still disagree about them, but he inserts them nevertheless on account of the immense importance of the first and the extraordinary neglect into which the last two have fallen. Ryle's racy style, plainspokenness, and good taste are sure to secure your affection and hold your attention. 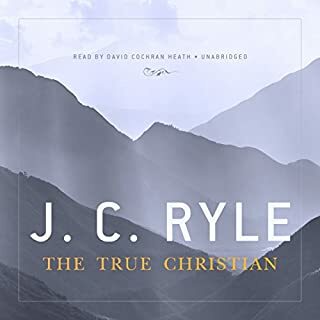 ©2018 J. C. Ryle (P)2018 Blackstone Audio, Inc.